Come and support our youth! 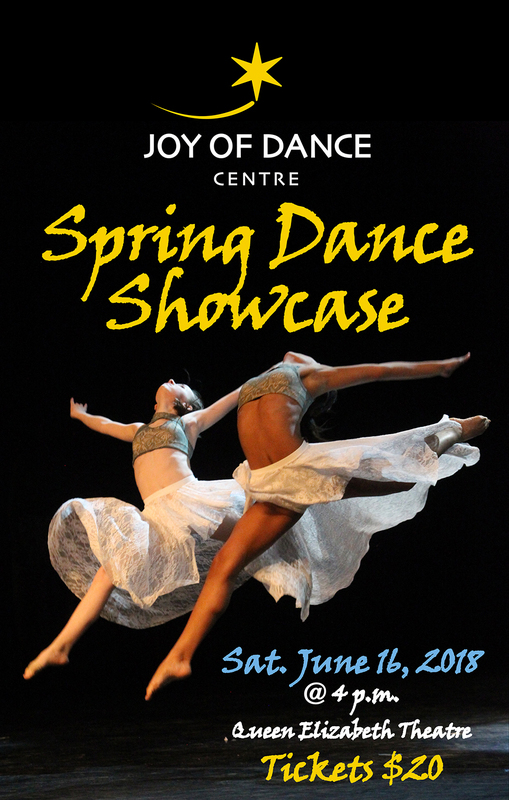 Please invite your family, friends and of course children for an evening of inspiration, talent and love of dance! Date: Saturday, June 16, 2018 at 4 p.m.
* Please order your DVD along with your tickets.